Heliophyllum agassizi? 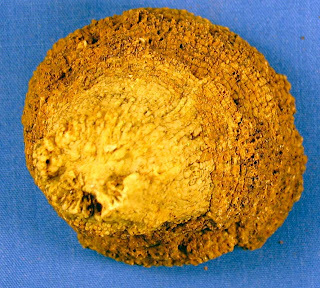 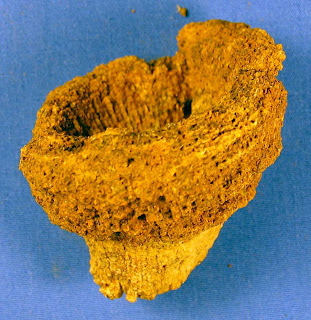 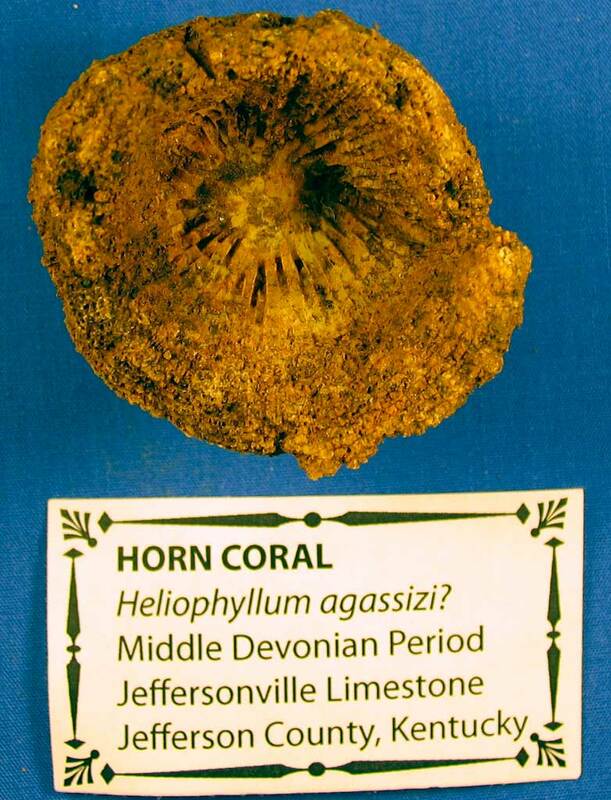 horn coral fossil found in Jeffersonville Limestone from Jefferson County, Kentucky. 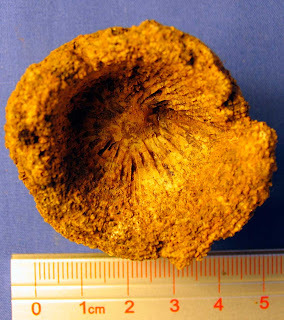 Coral grew in the Middle Devonian Period. 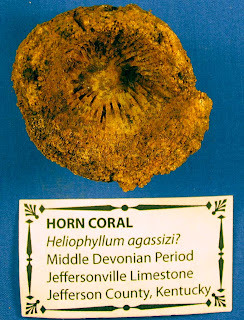 The Heliophyllum is one of the common horn corals found in the area.